So pleased that my "Ode to Working Mums" made it to this weeks Links a la Mode round up on Independent Fashion Bloggers. I really hope that some of the things I said resonated with mums and others. It's so important to create community and make sure we're not isolated. 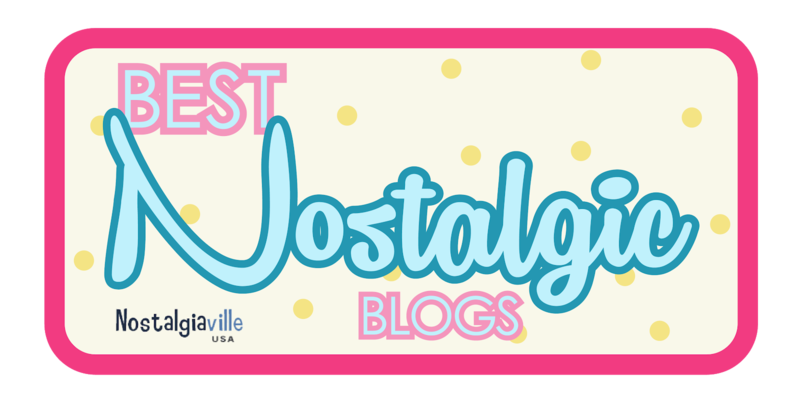 Make sure to read some of these great posts this weekend. 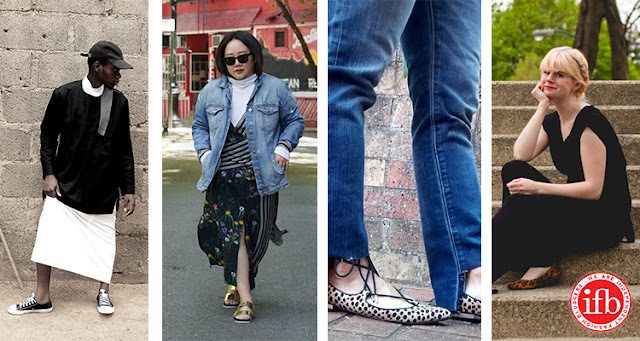 Global Garbs: Five Australian Bloggers to Follow NOW! Mox and Socks: Outfit | Jump!